A Chip-Hop tribute the The Legend of Zelda: Link's Awakening. 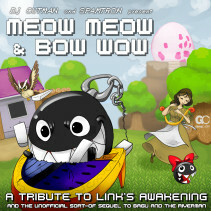 The tracklist on MeowMeow & BowWow was selected to represent the significant steps in Link’s journey, from awakening on the mysterious island of Koholint, to rediscovering his legendary weapon, traversing the country side, traveling through forests and dungeons, and climbing the mountain to meet the fabled Wind Fish. 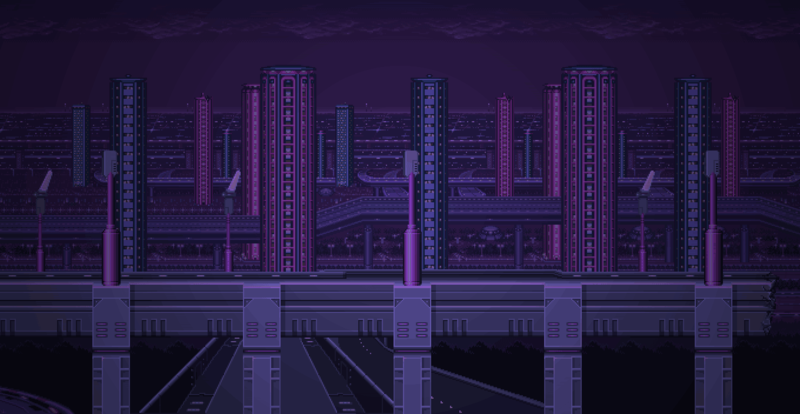 If you’re familiar with the game, I hope you’ll take extra pleasure in listening to the album in-sequence. If you didn’t play Link’s Awakening, I hope you can still derive the sense of adventure and excitement the game created for me.